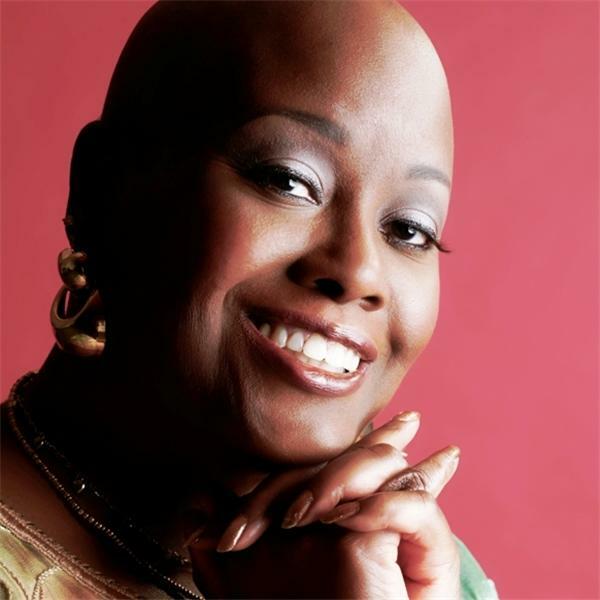 HEART Talk!, hosted by Ms. Evelyn "The Heart Lady" Polk, is dedicated to nurturing and healing the body, mind, and spirit connection. It is her heart's desire to provide positive, uplifting and healing solutions and strategies as encouragement for living a life of well-being, confidence, and pride and and moving towards the fulfillment one’s greatest potential in the face and aftermath of adversity and trauma--especially those whose lives have been impacted by foster care and adoption. . The HARVARD Effect: How Will The World Be Different Because You Were Born? Adoption: Where Are They Now? Can We Talk? : What's on Your Heart? Are you Laughing to Keep From Crying??? Learning Curve Careers: You've Graduated! Now What?